It's Asus, so we know it functions brilliantly and has all the best components, but this is also only 19mm thin; making this 13.3 inch screen laptop a joy to handle and cart about. These very stylish DJ-style headphones come in a variety of colours, and with their pads they are so comfortable to wear. They deliver great sound, and look amazing. 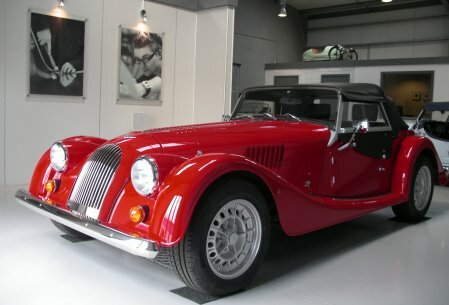 Give the gift of a drive around in a stunning Morgan red Plus 4 sports car with RPM Scotland. You can hire it for a day, a weekend, or a week. It's a dream to drive! The new improved Kindle with it's 6 inch screen, Wifi and less than 170 gram weight is the modern way to read books for those who love gadgets. They can store their whole collection on this.